Our newest hot sauce is more of a salsa but not quite. We added tomatoes so you can really sink your chips into it. Also we don’t put this one threw a sieve but if you want a smoother sauce than you can. With a heat most hot sauce lovers can handle this one will disappear fast! 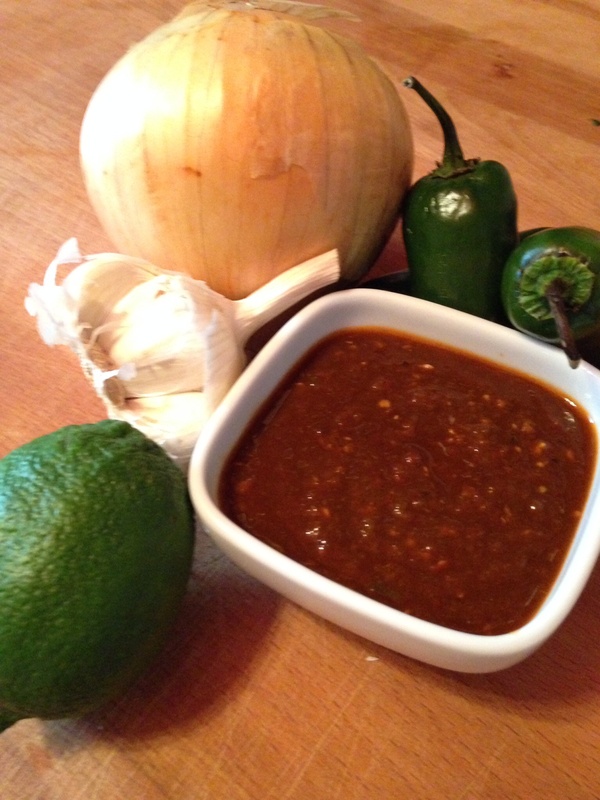 If your worried about it being too hot, generic add some lime juice and or decrease the amount of Habanero peppers. * Chili water is the water you soaked the chili's in.